I'm sure you've already heard, but today there are changes coming of biblical proportions. Wait, you didn't hear about Mobilegeddon? This is indeed the term being applied to a Google search algorithm update being applied today that will rank mobile-optimized sites higher in searches from phones. The big drama about this is that, well, Google is very powerful and changes to their ranking systems have a habit of being destructive to affected sites. Mobilegeddon gets a name due in large part to the fact that it's the rare algorithm change that Google has detailed and warned about in advance of its rollout, having set a date back in February. Since a majority of web traffic nowadays comes from mobile searchers, it makes sense that Google would make a point to ensure those people have a good experience on smaller screens. 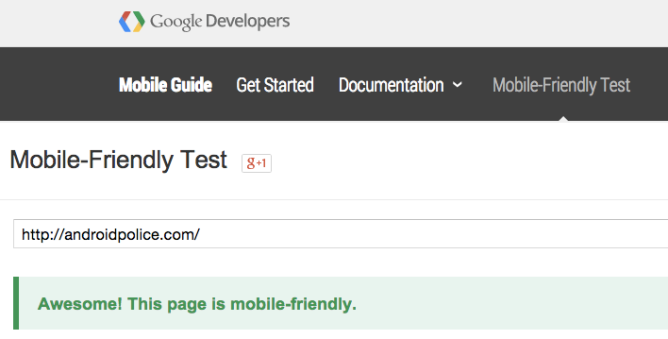 Web developers can check to see if their site is mobile-friendly using Google's Webmaster Tools. What makes a site good enough for this prioritization? The exact threshold isn't laid out explicitly, but there are some crucial fundamentals. Beyond some technical details that ensure the website is communicating with Google effectively, the site needs to be responsive to screen size, not keep important elements too close together, and not have content that frustrates mobile users like Flash videos. For now, page load speed is not factored in specifically for phone versions of pages, but that is on the way. A web developer told Business Insider that small businesses will likely be the most affected by the update. They tend not to have the knowledge, resources, and/or attention to keep up with trends like these. People searching for coffeeshops on Google might miss the local shop that has a non-optimized interface. Though previous algorithm updates have been met with a lot of consternation, the advance notice given in this case should keep Google from looking capricious or manipulative. Tablet searches are not subject to this change, at least not for now. I will also emphasize that the addition of optimization as one of the factors for search ranking does not make it the factor. 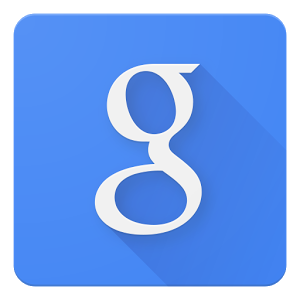 Google wants to give searchers what they are looking for, which includes but is not limited to navigable websites. If you want XYZ Barbershop in Peoria, Illinois, Google won't hide it from you just because they have a shoddy web presence. Hold onto your hats, folks. Mobilegeddon is upon us and search results may become just too good.